Your mind will start to imagine the pristine beach that is nestled in the powdery white sand while surrounded by tropical palms the minute you heard the word Mauritius. 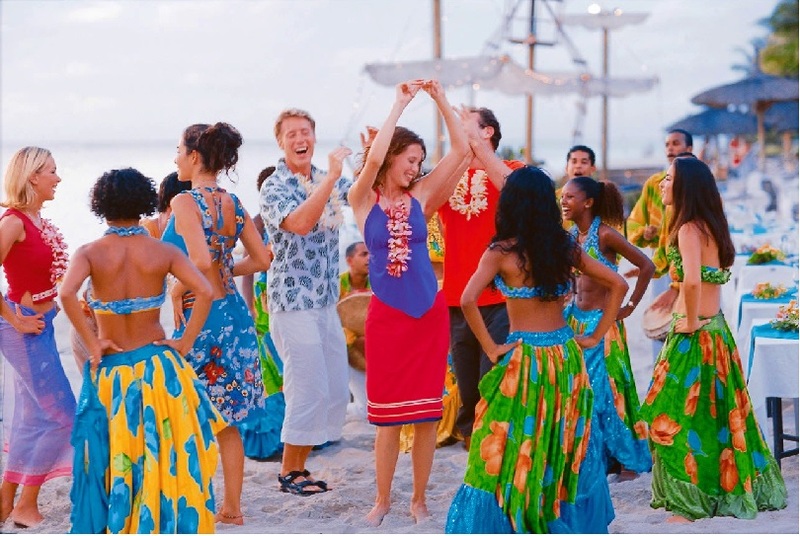 It is the perfect destination for your honeymoon and stands out as one of the most romantic destinations in the world. It is just as fitting if you want to experience the holiday of a lifetime. It is as close as any place on earth comes to experiencing paradise. However, the place is more than just the encompassing beaches. To those who are pretty adventurous and who are ready to deviate from the regular destinations, they will realise that Mauritius has a lot of things to offer apart from its glorious beaches. It is a lake that is situated on top of the mountain which is approximately 1800ft above the sea level. 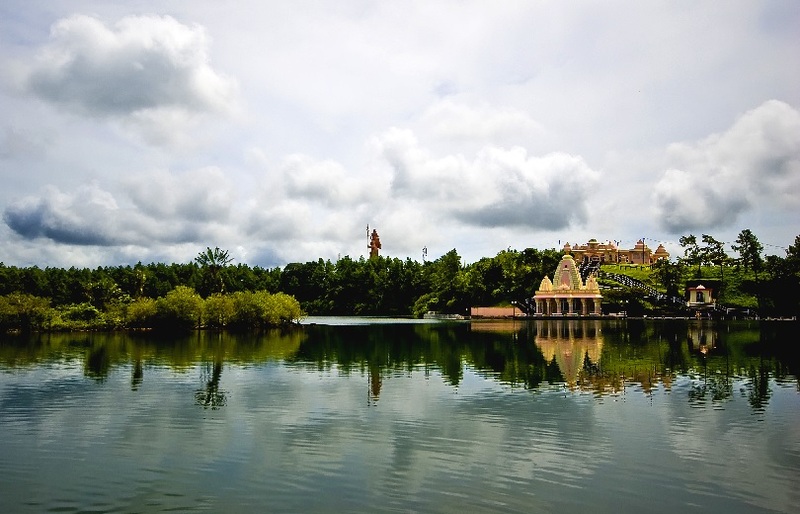 Grand Bassin is regarded by the Hindus as the most religious place in this island, and you may also see the temple that is constructed to honour Lord Shiva. People here firmly believe that the water in here comes from the holy water of the Ganges River. It also comes with a monument of Shiva measuring at about 108 ft. 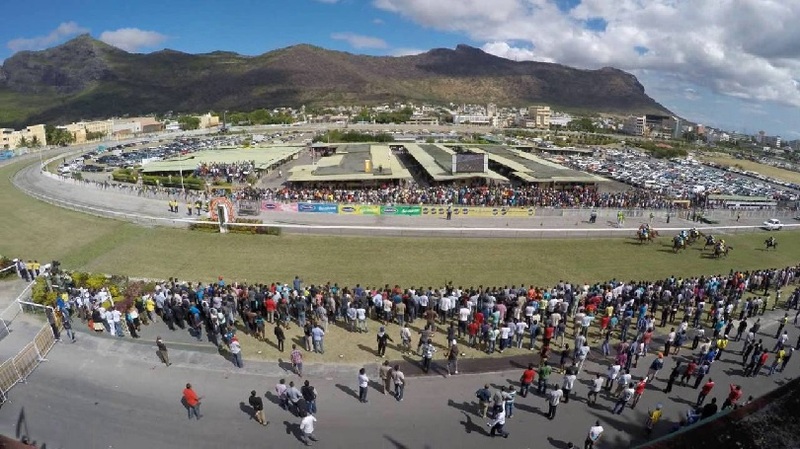 Experience how it feels like to socialise with the elites in Mauritius by visiting at the race course of Champ de Mars. Aside from the fact that you can enjoy their drinks and canapés, it is also considered as the oldest race track in whole southern hemisphere. In case your reason for visiting is for the game, you will definitely enjoy placing your bet on your favourite horse. However, you clearly do not have to be a fan of horse races to enjoy the atmosphere of the place. 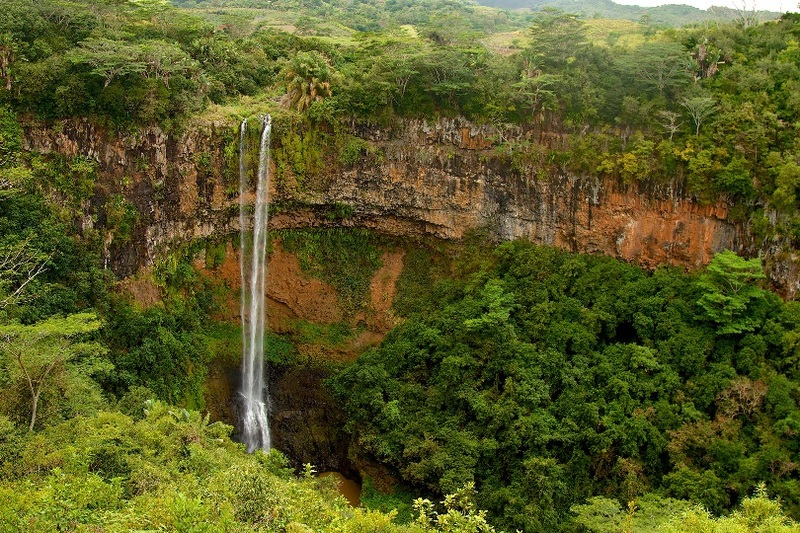 Measuring at about 100 meter, the Chamarel Waterfall is the highest in the island of Mauritius. It is an enthralling tourist destination that has captivated the hearts of many tourists. Take the stairs and watch how the water descends from that breathtaking height. It is also a great opportunity to catch the sand dunes with various colours at the Seven Coloured Earth. The Black River is a National Park that extends up to 6574 hectares. 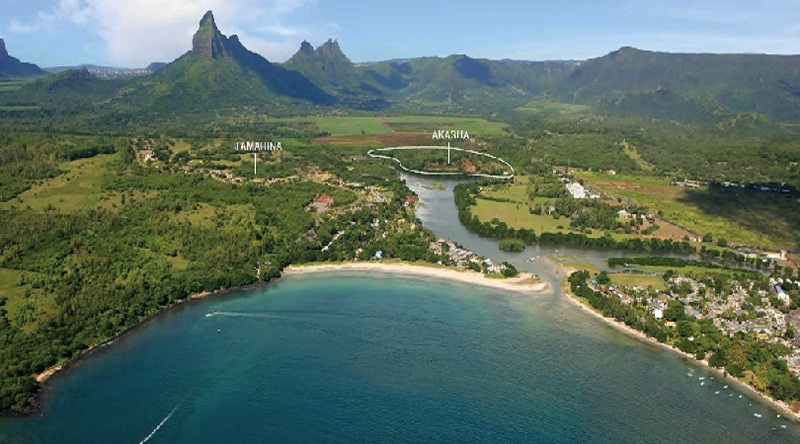 It is a great place for hiking where you can catch a glimpse of the diverse wildlife and forest of Mauritius. The place has various hiking trails which takes long hours of walking so be prepared with gear, water, maps and shoes when you visit this attraction. It is highly recommended for travellers who just love the outdoor and who want to see the all-encompassing view of the entire island. Keep your eyes and mind open when you visit Mauritius. Though the place is renowned for its immaculate beaches, you should not dismiss the other exciting activities and places to visit. Getting to Mauritius is easier than ever, with regular cheap flights from a wide range of places, unlocking this paradise is just a plane journey away.